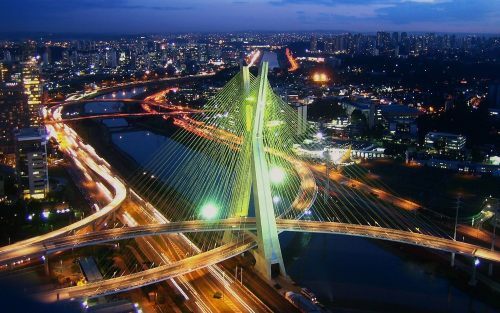 WestJet and LATAM Airlines have dropped the price of a few of their November flights from Halifax to Sao Paulo, Brazil down to $827 CAD roundtrip including taxes. This is 30% below the typical best prices for a roundtrip flight from Halifax to Brazil. They are also very fast flights (as fast as Halifax - Sao Paulo can be done), with 1 stop in Boston each way (2 hour layover on the way down, 3 hours on the way home). halifax, yhz, flight deals, westjet, south america, sao paulo, brazil, gru and latam airlines.